Since childhood Chrada showed interest in many forms of dance and music. At a tender age, she gained a base in classical ballet. At the age of 8, she got intrigued by South Indian dance and was soon taught in the Kalakshetra style. After completing a dance training in The Netherlands, she continued her dance training by traveling to India and England. 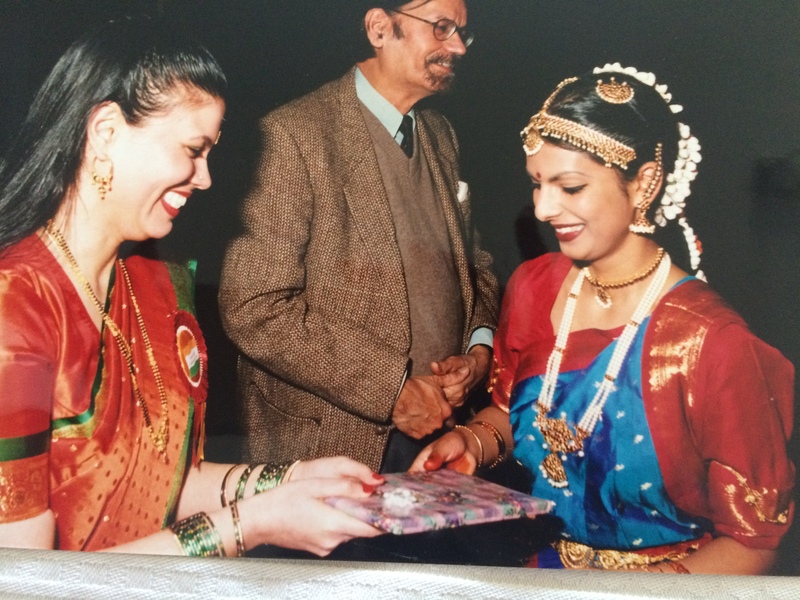 Chrada holds her Advanced Certificate 2 in Bharata Natyam with the Imperial Society of Teachers of Dancing (ISTD) from England. Chrada continues to be trained by well-known teachers and choreographers from India and England. 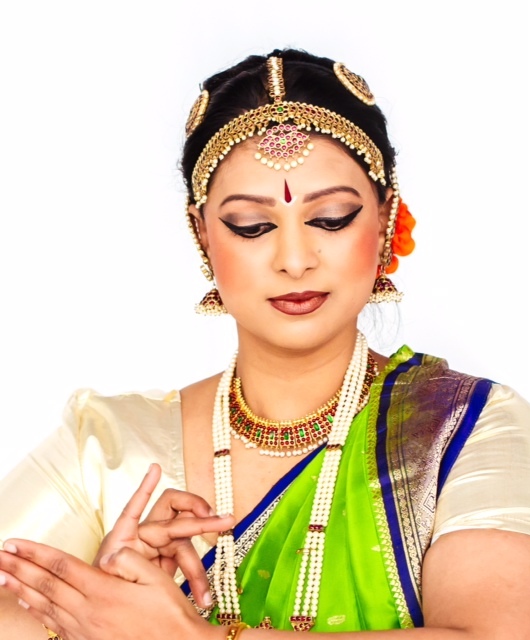 Besides being a Bharata Natyam dancer, Chrada is also a teacher and a choreographer of her own dance productions. “Dance became a real passion and enthusiasm for the art is vibrant”. 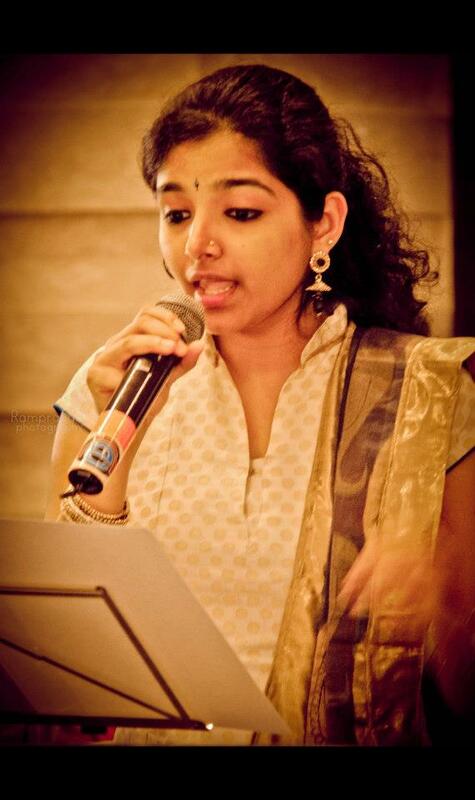 Shashwathi Jagadish, a Carnatic Musician from Chennai is a student or Shri. AKS Murali and has also been trained by Kalaimamani Smt. Bhushany Kalyanaraman, Smt. Vijayalakshmi Subramaniam and Sri. Neyveli Ganeshan. In addition to training under these Gurus, she also holds a Masters Degree in Music from the University of Madras. She was only 14 when she was awarded the title “Sangeetha Bhaskara” from the Gnanaskandan Trust, Chennai. 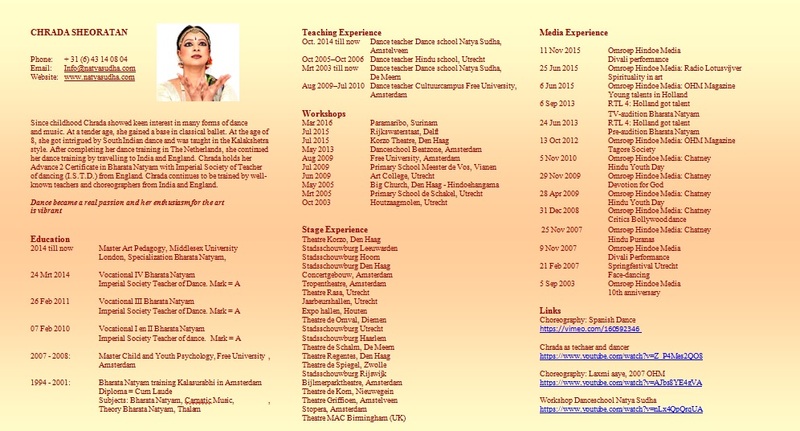 She has performed at numerous temples and Sabhas all over South India. 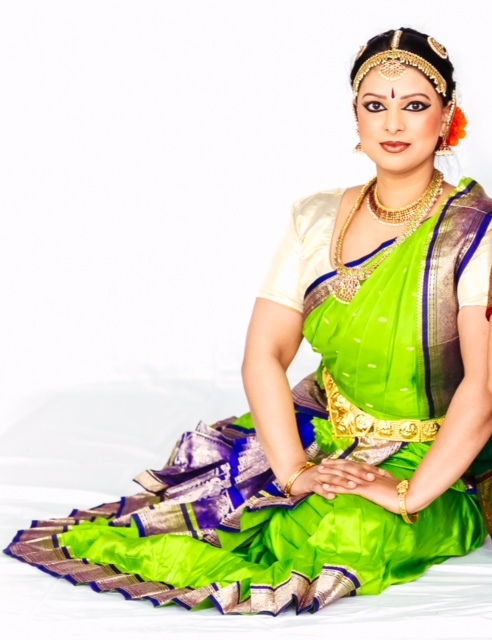 Shashwathi also provides vocal support for Bharatanatyam performances. She made her debut in films by singing a Telugu song for Isaignani Illayaraja for the movie Gayam-2. She also has the title song for the Kannada Serial “Chikkamma” on Udhaya TV, which was nominated for the Best Singer award. She has sung backing vocals for numerous prominent music directors of the South Indian film industry such as Ramesh Vinayakam, Sharreth, D Imman and Vijay Antony to name a few. Or special mention here is the performance of the song Mental Manadhil from the movie OK Kanmani for the Isai Puyal AR Rahman. Her latest film song was for the upcoming Telugu movie Crime 23 sung for music director Vishal Chandrashekar. As a music teacher, she taught for three years at the Kalakshetra Foundation in Chennai. Working with young children, in the pursuit of this precious art form.